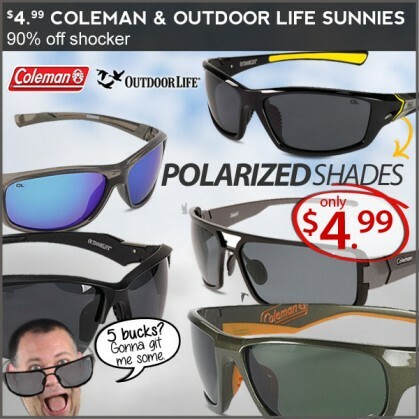 Polarized Sunglasses for $4.99! Today Only! 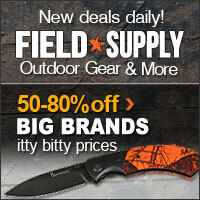 This awesome deal on polarized sunglasses (great for your other pursuits, like fishing), is a one-day affair. March 19,2015 is it!